Have you ever wondered if those claims that the VIPKID pay is >$20/hour are actually true? Does making legit money from home when it fits in your own schedule sound too good to be true? 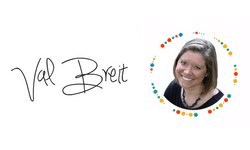 So I found a fellow stay at home mom who makes legit money online as a VIPKID teacher to give us the ins and outs of what VIPKID hours are like, how much VIPKID pay is, and what it takes to be a successful online teacher. 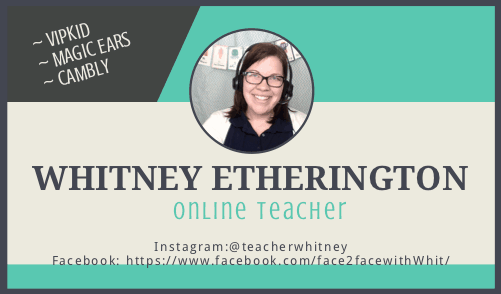 Here’s the interview with Whitney, a real work from home mom and VIPKID Teacher. Disclosure: This post contains affiliate links, which means I earn an incentive for qualifying referrals. I earn about $2,300-2,500 per month. How Much Does VIPKID Pay? What Is A Typical VIPKID Salary? VIPKID teachers start at $7-9 per class base pay. While I can’t disclose my actual rate, I can say that most teachers I’ve talked to start around $8 per class. Classes are 25 minutes, so that comes to $16/hour. You get $1 just for showing up and teaching the class, and you get another $1 per class if you teach 45 in a month. That brings it to $10/class or $20/hr. 6 days x 4 hours x $20 = $480/week. That times 4 weeks is $1,920. With a couple of extra days in most months, I usually make $2000 each month just in teaching. I recently added an hour a day, so now it’s more like $2500 per month based on the $8 average. I also am a recruiter and help other teachers get started with VIPKID. VIPKID pays me for each referral, and I usually get 1-3 of those per month. What can you expect as a VIPKID salary? 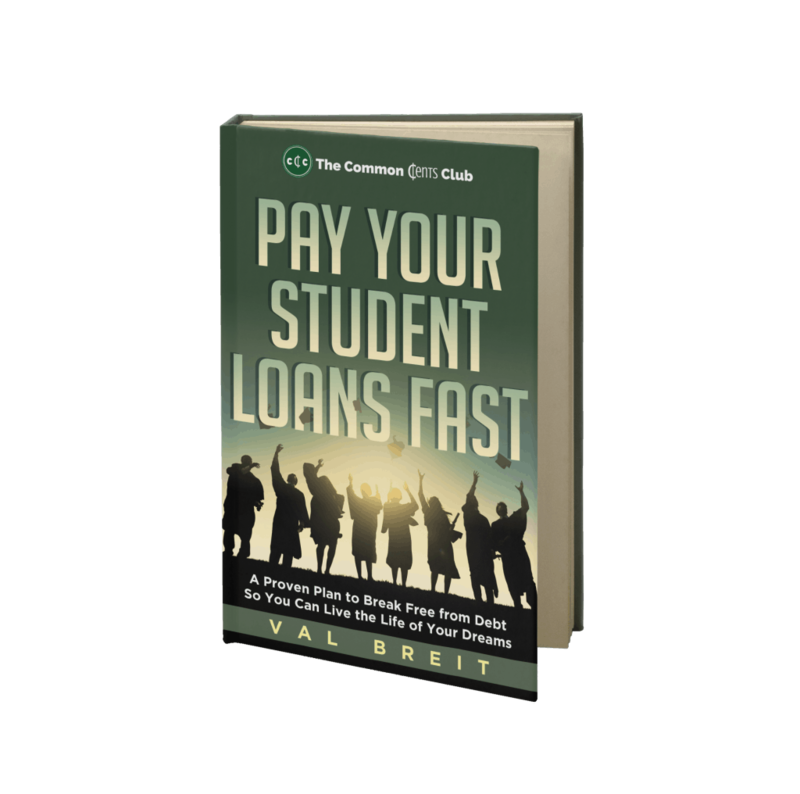 How Does Your Income Compare To When You First Started? I just got a raise with VIPKID, so I now make $1/hour more. I also work more hours, but that’s due to my own scheduling changes. What Does Your “Typical” Day Look Like? I finish teaching and then often lay down with my daughter until she wakes up. Sometimes I’ll work on videos to help recruits or current teachers during that time. While my daughter is awake, I try to be totally focused on her, though I often spend a lot of time on Facebook trying to find referrals. I’m trying to cut that time down and be more present with her when she’s up. Referrals are not required for this job, but they do help bring in extra income. Did You Have A Different Career Prior To Staying Home With Your Kids? Yes. I was a teacher prior to staying home. What Are VIPKID Requirements and Your Educational Background? I have a Bachelor’s Degree in Elementary Education from BYU. VIPKID requires a Bachelor’s Degree, but it can be in anything (doesn’t have to be in education). You also need “a year” of teaching experience. That year should add to at least 500 hours of teaching experience. That can be ANY teaching experience – coaching, tutoring, training at work, church classes, homeschooling, volunteering at a school, music lessons, etc. You absolutely won’t get an interview if you don’t meet those two requirements. You also need to be eligible to work in the US or Canada (don’t have to live here), speak English like a native, and have a North American accent. 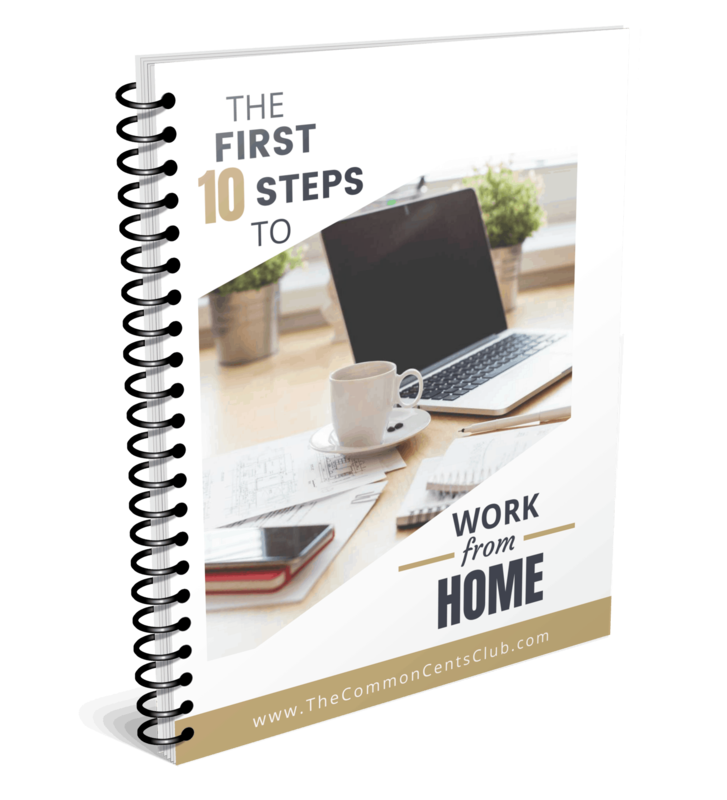 Many Moms Want To Start Making Money From Home, But They Don’t Know How To Get Started. How Did You Get Started? I first found it on Facebook. Then I found out many of my friends were doing it. One of them let me know about a minimum requirement change that made it a lot more accessible to me. What Advice Do You Have For A Mom Who Wants To Be Home With Her Kids And Earn Money Too? Do it! It is so worth it to watch my daughter grow. Where Can People Learn More About You And How To Make Money Tutoring? And check out my YouTube channel full of super helpful videos with answers to the most common questions about how to start as a VIPKID teacher. Thanks for sharing your story, Whitney! You’re an inspiring and fun Money Making Momma. I love her tip that implies all the work and getting up early to be home and watch her daughter grow is worth it. I can completely relate! Making money as an online teacher through VIPKID, Magic Ears, and Cambly is a legit work from home opportunity for anyone who enjoys teaching and meets the educational requirements. That extra money each month can make a huge impact for a lot of families. Way to go finding something you like and makes money too! 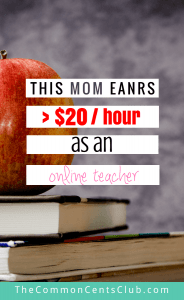 If you’re interested in getting started as an online teacher/tutor, “Do it!” There has never been so many legit opportunities to earn money from home (or anywhere). Plus, the VIPKID pay can quickly add up. Find out if VIPKID is the right work-from-home job for you. What do you want to know about VIPKID and online teaching?